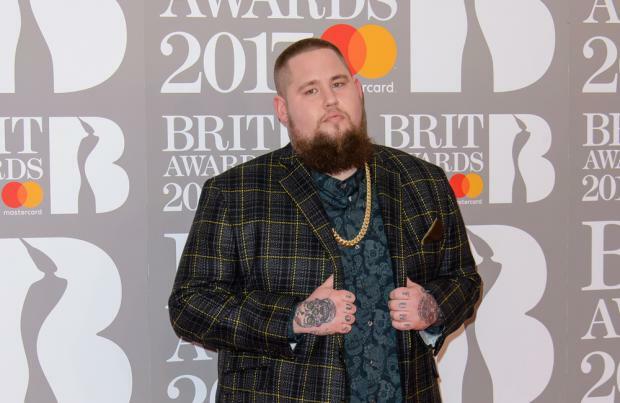 Rag 'n' Bone Man's next album will be hip-hop heavy. The 'Skin' hitmaker - who recently welcomed his first child, baby son Reuben with his girlfriend Beth Rouy - has declared his love for the genre and can't wait to get back into the studio to start working on ideas. He said: "I get to back into the studio really soon and etch out what the new album is gonna sound like. "What I really want to do is a hip-hip album." The 32-year-old singer - whose real name is Rory Graham - has been heavily influenced by the American hip-hop production trio Organized Noize and plans on emulating their style. He told NME: "Even though they were a hip-hop outfit, they have an arranger on the keys and they used the same bass player on everything. I think that's how they came up with such a distinctive sound. I have one of the best bass players I have ever heard in my band. My keys player is incredible at coming up with parts. So I'm like, 'Why don't I utilise those amazing people." Rory has had a phenomenal year with the success of his critically-acclaimed debut LP 'Human' and has won countless awards including the Best British Breakthrough BRIT Award. and he'll top it off by headlining Edinburgh's Hogmanay 2018 on December 31. Support acts will be announced in due course.